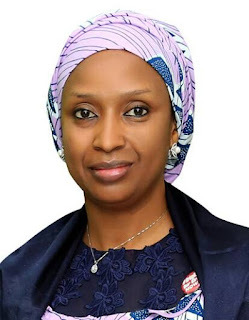 The Managing Director of the Nigerian Ports Authority (NPA) Hadiza Bala Usman, has assured stakeholders in the maritime sub-sector of Management’s renewed vigour and determination at improving on its operational efficiency and accomplishments recorded, especially in the New Year. The President of the Nigeria Indigenous Shipowners Association (NISA) Mr. Aminu Umar, has called attention on the need for proper maintenance of the nation’s seaport channels. 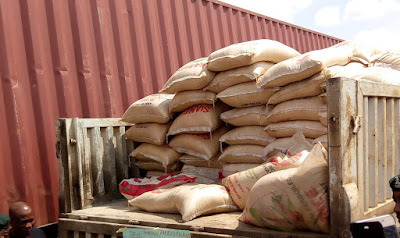 The Management of the National Inland Waterways Authority (NIWA) said the installation of cargo handling equipment at the Baro River Port in Niger State has been completed. 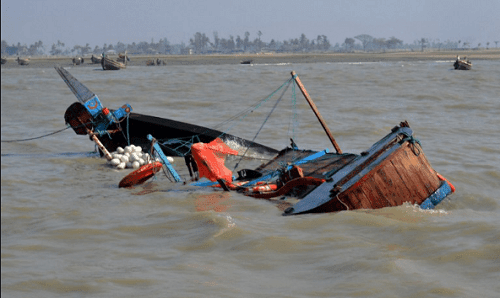 The eleven seafarers who were kidnapped from MV Pomerenia Sky in October 2018, off the Nigerian coast, have been released, the Ministry of Foreign Affairs of Poland informed. President Muhammadu Buhari has commissioned the newly-built international terminal at the Nnamdi Azikiwe International Airport, Abuja. L-R: Myrta Kaulard, Country Director, Nigeria, World Food Programme; Saheed Lasisi, General Manager, Business Development and Strategy, SIFAX Group; John Jenkins, Group Managing Director, SIFAX Group and Abdou Dieng, Regional Representative for West Africa, World Food Programme during the courtesy visit of the WFP Team on Ports & Cargo Handling Services Limited, the flagship business of SIFAX Group. LADOL Free Zone’s logistics company has been awarded International Organization Standardization, ISO 9001:2015 and 45001:2018+14001:2015. L-R: President of the National Association of Stevedoring Companies, Mr. Bolaji Sunmola, Chairman National Joint Industrial Council (NJIC) and Executive Director, Maritime Labour and Cabotage Services, NIMASA, Mr. Gambo Ahmed, President General, Maritime Workers Union of Nigeria (MWUN), Comrade Adewale Adeyanju and Director, Maritime Labour Services Department of NIMASA, Mr. Ibrahim Jibril during the signing ceremony of the Collective Bargaining Agreement for Dock Labour by the NJIC in Lagos. 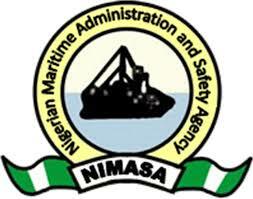 In a bid to ensure a better living standard for dock workers in the Nigeria maritime industry, the Nigerian Maritime Administration and Safety Agency (NIMASA) alongside other associations in the sector under the aegis of the National Joint Industrial Council (NJIC) have signed a Collective Bargaining Agreement (CBA), which is intended to improve the welfare of dock workers in line with global best practices. The Honourable Minister of Transportation, Mr. Rotimi Amaechi, on Tuesday took a historic trip on the Lagos-Ibadan standard gauge rail line for about 50 minutes. 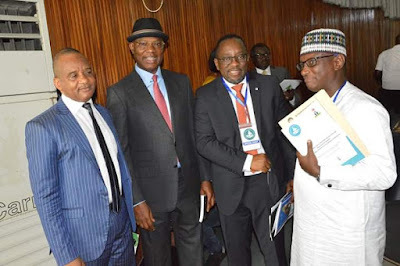 L-R: Mr. Bashir Jamoh, ED Finance and Administration at NIMASA; Mr. Mike Igbokwe SAN, Chairman NISFCOE 2018; Mr. Fabian Ajogwu SAN, Professor of Corporate Governance, Lagos Business School; Mr. Aminu Umar, President, Nigeria Indigenous Shipowners Association(NISA) at the 2018 Nigeria Ship Finance Conference and Exhibition in Lagos. 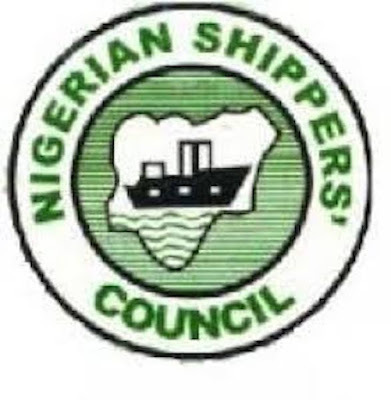 The Nigerian ship owners and other stakeholders in the shipping sector have suggested groupings and joint ventures as alternatives to ship acquisition financing. The Nigerian Ports Authority (NPA) has come up with a new strategy to address the burden on importers caused by congestion at the Apapa and Tincan Island Ports in Lagos. The Nigeria Customs Service (NCS) has announced that it collected a revenue of N1.1 trillion in the past 11 months. The United States Coast Guard has commended the Nigerian Maritime Administration and Safety Agency (NIMASA) for its efforts to improve security and operational efficiency within Nigeria’s maritime domain. 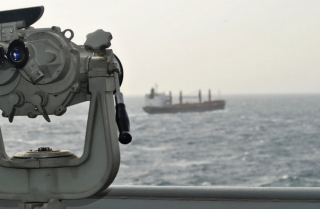 Key stakeholders in the maritime and trade sectors are set to look in depth issues concerning ship and maritime infrastructure financing, with a view to suggesting workable and lasting solutions for the discourse. 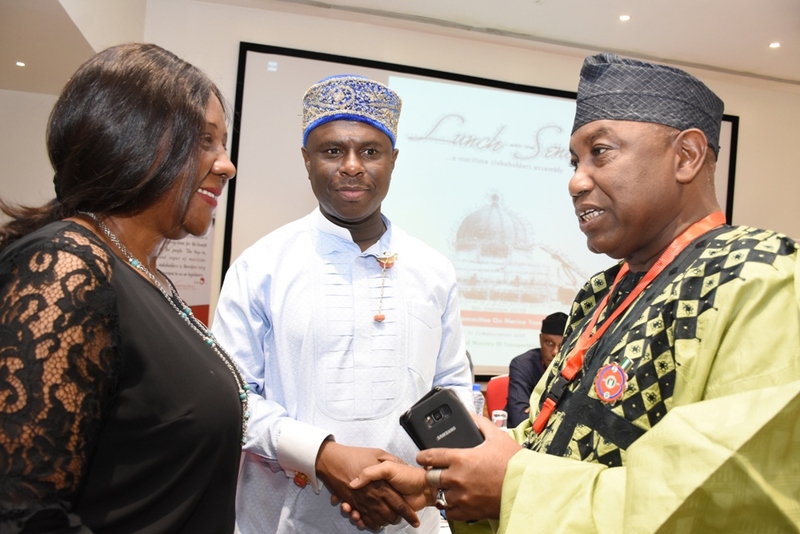 The Managing Director, Nigerian Ports Authority (NPA), Hadiza Bala Usman (middle), the Executive Director, Marine and Operations, NPA, Dr. Sokonte H. Davies (left) and the President Seaport Terminal Operators Association of Nigeria (STOAN), Dr. Vicky Haastrup during an interactive session between the NPA Management and the Association at the Organisation’s Corporate Headquarters in Lagos on Friday. 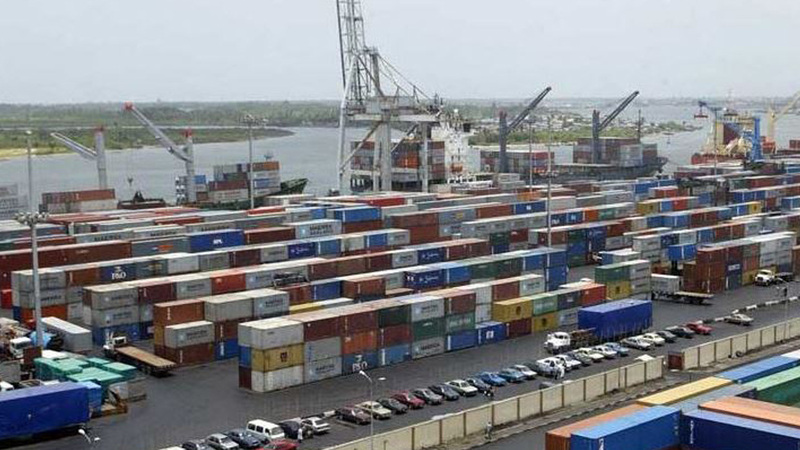 The Managing Director of the Nigerian Ports Authority, Hadiza Bala Usman, has called on terminal operators, shipping companies, port managers and allied stakeholders to work towards an effective congestion management at the nation’s seaports. 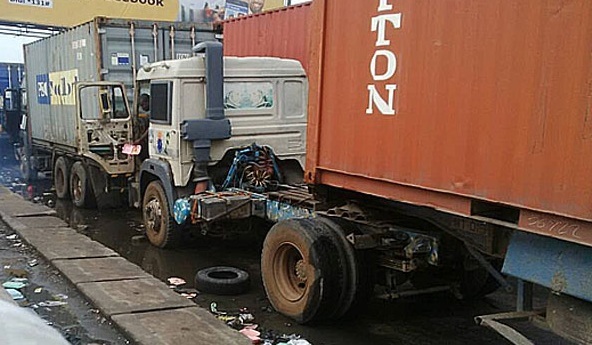 Truckers under the aegis of Containerised Truck Owners have cried out for help from the Federal and the Lagos State governments for urgent solutions over what they described as traumatic experiences from the lingering Lagos ports access roads gridlock. 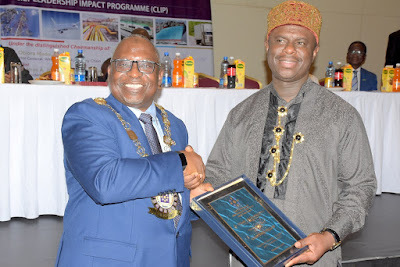 National President, Chartered Institute of Logistics and Transport (CILT), Mr. Ibrahim Jibril presenting a plaque to the Director General, Nigerian Maritime Administration and Safety Agency (NIMASA) and an inductee, Dr. Dakuku Peterside during the CILT Leadership Impact Programme (CLIP) and the induction of new fellows held in Lagos. 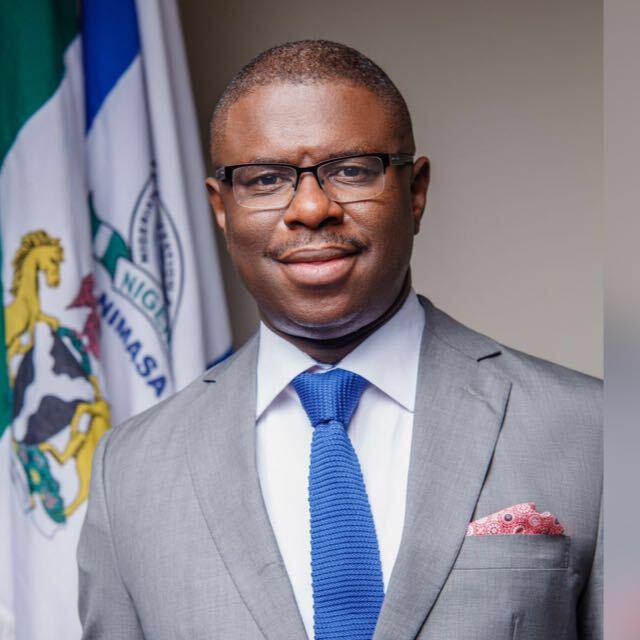 The Director General of the Nigerian Maritime Administration and Safety Agency, Dr. Dakuku Peterside, has described the maritime sector and logistics as the driving force behind globalisation, stressing that everything about trade and development is centred on maritime transport and logistics. 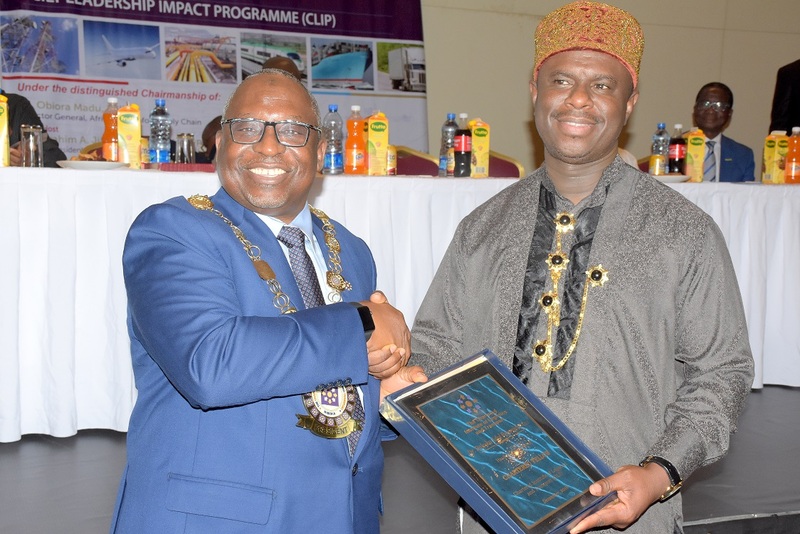 The Managing Director, Nigerian Ports Authority (NPA), Hadiza Bala Usman receives a plaque of honor and recognition as a Fellow of The Charted Institute of Logistics and Transport (FCILT), from the National President of the Institute, Ibrahim Jibril during the 2018 CILT Leadership Impact Programme (CLIP) in Lagos. 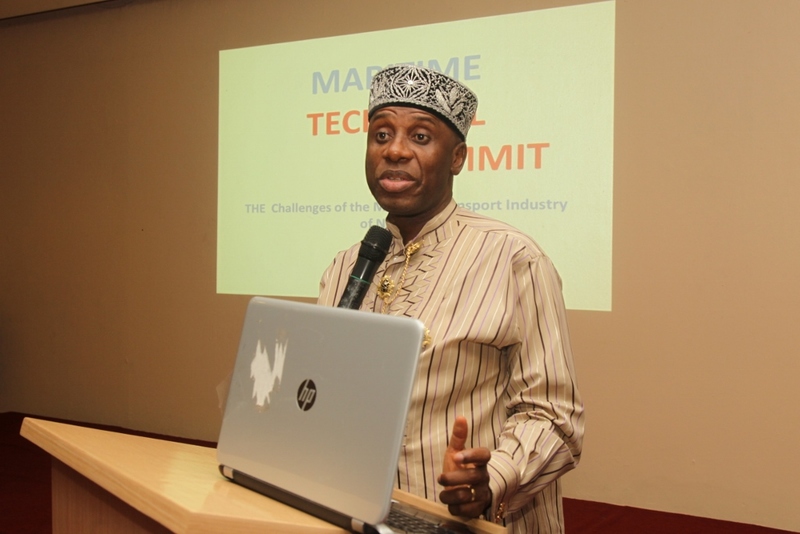 Maritime industry regulatory agencies including the Nigerian Maritime Administration and Safety Agency (NIMASA), the Nigerian Ports Authority (NPA), and the Nigerian Content Development and Monitoring Board (NCDMB) have upheld stakeholder engagement among new strategies for growing the maritime industry. The Federal Executive Council (FEC) on Wednesday approved 22.995 million dollars (N7.14 billion) to enhance security of the nation’s Maritime sector. The Managing Director of Nigerian Ports Authority, Hadiza Bala Usman has called on Officers and Men of the Fire Service Department to rededicate themselves to the vision, mission and core values of the Authority by displaying professional ability and agility and demonstrating high sense of responsibility in the discharge of their duties in line with the management thrust of operational efficiency. L-R: Dr. Fola Rogers-Saliu, Executive Director, Human Resources and Administration, SIFAX Group presenting an award plaque and other prizes to Mrs. Chinelo Nwobi, Assistant General Manager, Human Resources and Administration, who has spent 10 years in service at the SIFAX Group 2018 Long Service Award, which was held at Apapa recently. 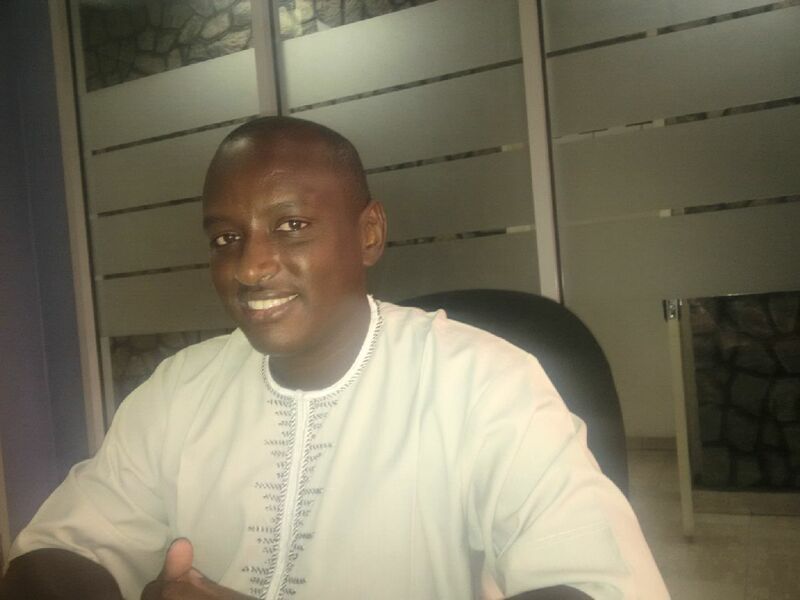 SIFAX Group, a multinational corporation with diverse interests in Maritime, Aviation, Haulage & Logistics, Oil & Gas and Hospitality, has rewarded and honoured 60 staff at its 2018 Long Service Award. 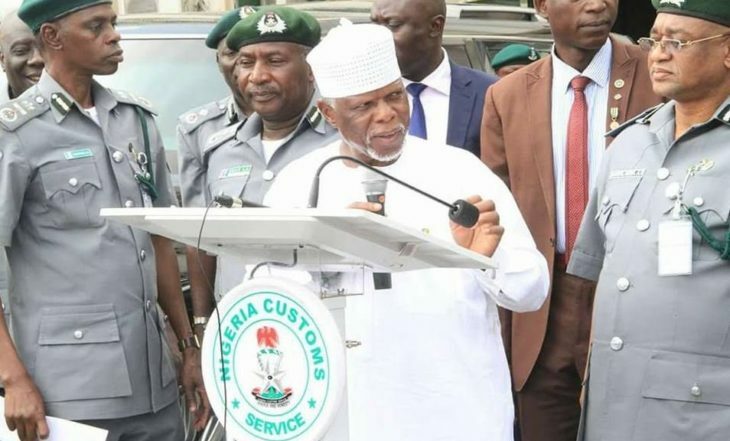 The Federal Operations Unit (FOU) of the Nigerian Customs Service (NCS) has announced the seizing of various exotic cars, foreign parboiled rice, Indian hemp, Tramadol and other contrabands worth about N5.1 billion in the last four months. 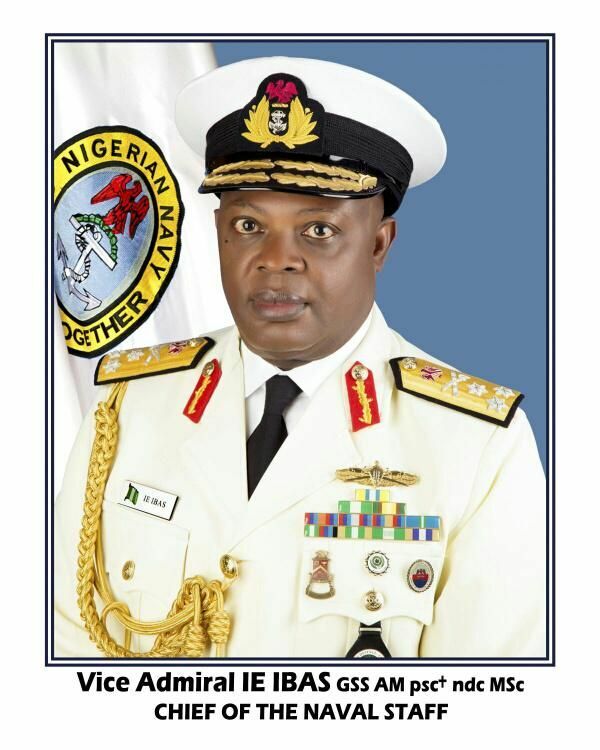 The Chief of Naval Staff, Vice Adm. Ibok-Ete Ibas, has charged newly-promoted Rear Admirals to further distinguished themselves in finding workable solutions to myriad of maritime challenges confronting the nation. 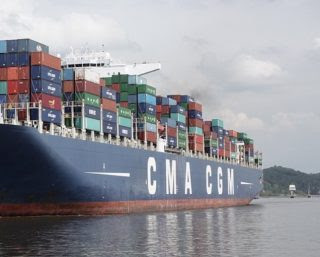 The maritime industry in Nigeria needs to have an effective Single Window System to enable the regulatory agencies perform optimally to support the trade systems for global competitiveness. 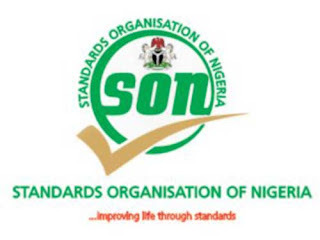 The Standard Organisation of Nigeria (SON), said it seized over N22.7 billion substandard products both destroyed and awaiting destruction in the last one year. R-L: Member Senate Committee on Marine Transport, Senator Kabir Gaya, Director-General,Nigerian Maritime Administration and Safety Agency (NIMASA) Dr. Dakuku Peterside , and the Chairman, Ship owners Forum, Barrister (Mrs.) Margaret Orakwusi at a maritime stakeholders assembly tagged a Lunch with the Senate held in Lagos. The Senate Committee on Marine Transport and the Federal Ministry of Transportation (FMOT) have called on stakeholders to join the Government in its recent efforts to pay more attention to the development of the maritime sector as it has enormous resources that can boost the economy of Nigeria. 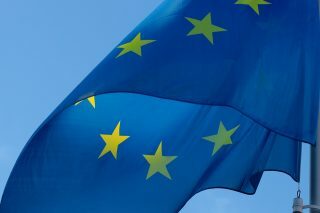 The European Community Shipowners’ Association (ECSA) and the World Shipping Council (WSC) have welcomed the adoption of a General Approach on the proposal for a European Maritime Single Window environment (EMSWe) by Transport Ministers. 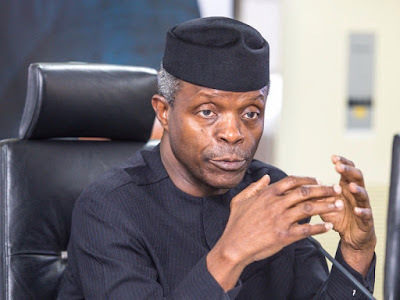 The Federal Executive Council (FEC), presided over by Vice-President, Yemi Osinbajo, approved N551.8 million for the construction of national freight office in Jibia, Katsina State. 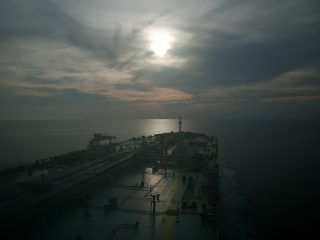 Maersk has announced that it aims to become a carbon neutral company by 2050. 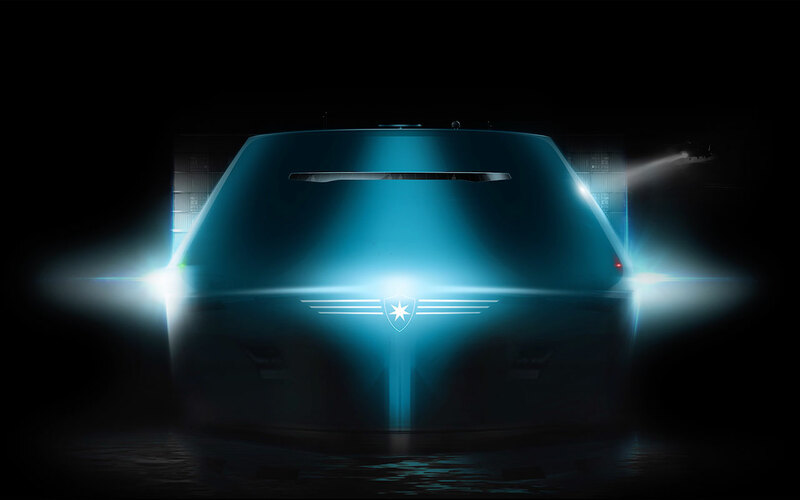 The company said that in order to achieve this goal, carbon neutral vessels must be commercially viable by 2030, and an acceleration in new innovations and adaption of new technology is required. 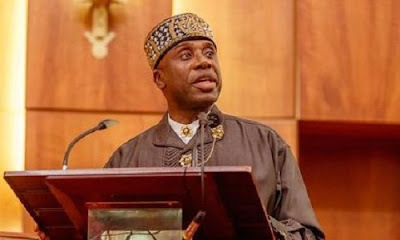 The Federal Government was Wednesday urged to declare a state of emergency at the nation’s ports and border posts over the influx of arms and other prohibited goods into the country. 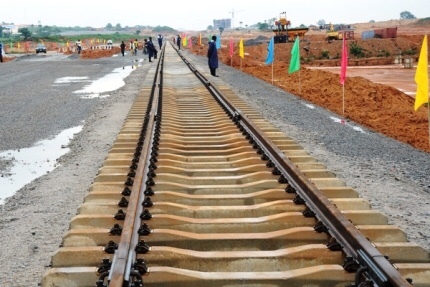 The Federal Government has given the contractor handling the Lagos-Ibadan rail project a new deadline of February 2019 to complete the rail project. 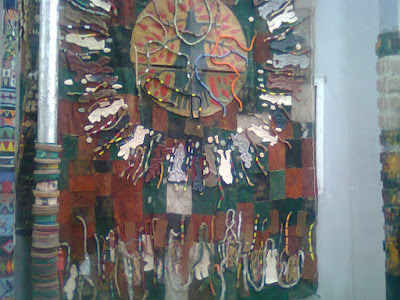 This is even as it bemoaned attacks by hoodlums and armed robbers on the project contractor in Lagos. The Managing Director of Nigerian Ports Authority, Hadiza Bala Usman, has called on all Ports Facility Security Officers (PFSOs) to double their efforts and remain ever vigilant in their various facilities in order to curb high level of insecurity and threats in Nigeria’s Maritime domain. 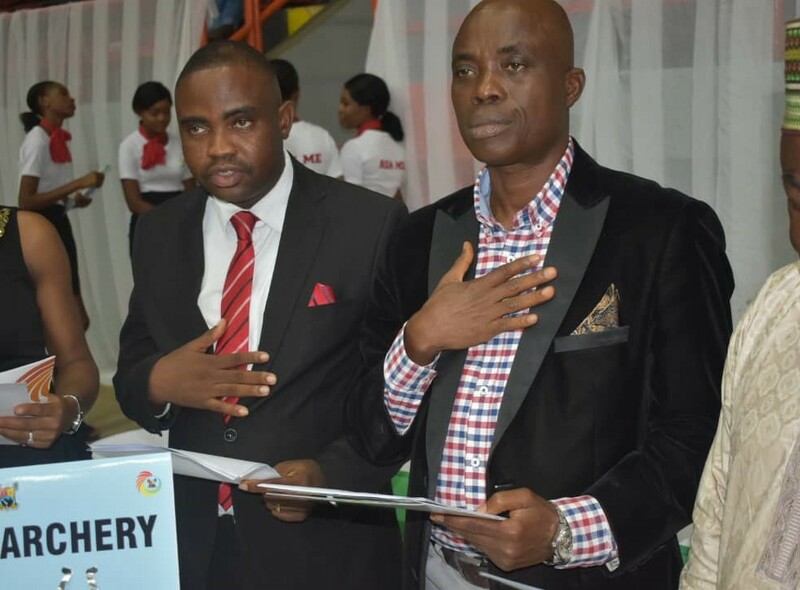 ACP Bode Ojajuni(Right) during the acceptance ceremony in Alausa Lagos. 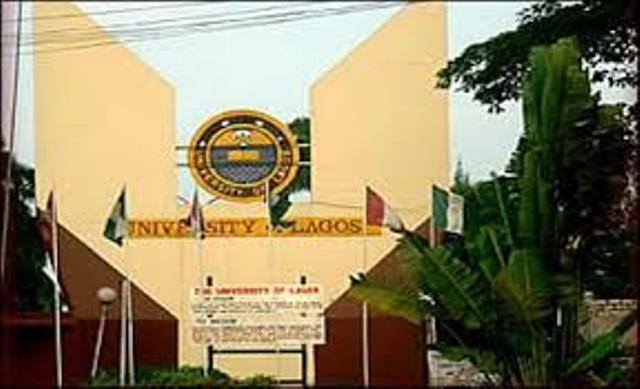 The Lagos State Governor, Mr. Akinwunmi Ambode, has appointed Mr. 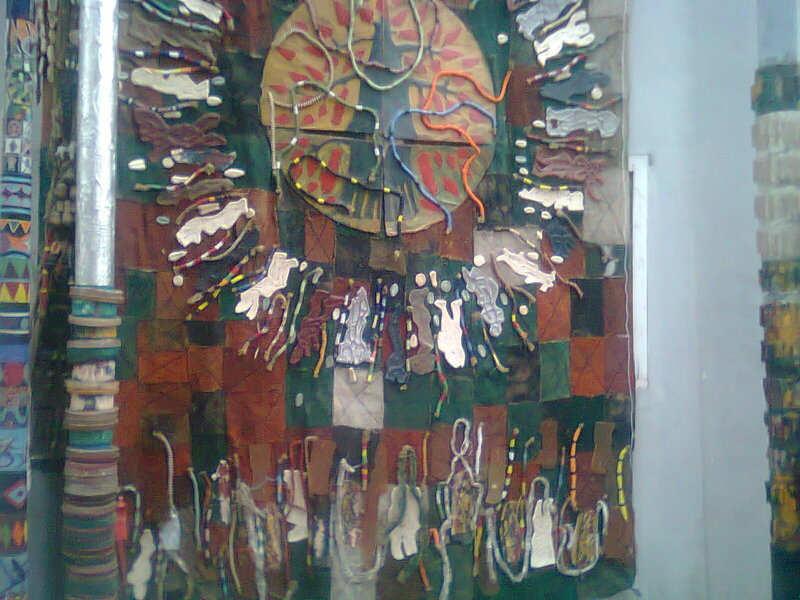 Bode Ojajuni, an Assistant Commissioner of Police, as the Chairman, Lagos State Archery Association. 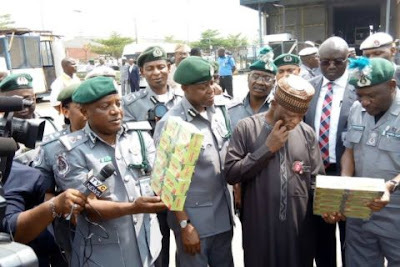 Suspecting half truth and outright concealment of facts on the seizure of 40 containers of tramadol, the League of Maritime Editors and Publishers (LOMEP) weekend called on the management of Nigeria Customs Service (NCS) to make public the identity of the importer or importers who offered the sum of N150 million bribe to the Customs for one of the containers to be released. The Management of the Nigerian Ports Authority (NPA) in its determination at further reinvigorating the Authority’s operations and the reengineering of the process of dissemination of information towards an efficient delivery of services, has appointed Engineer Jatto Adeiza Adams as its chief spokesman. 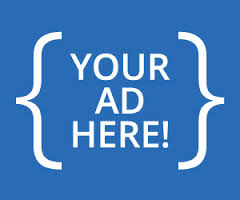 The Port of Oakland and the City of Oakland are circulating a draft of the proposed West Oakland Truck Management Plan to stakeholders for review before public comments close on Jan. 4, 2019. 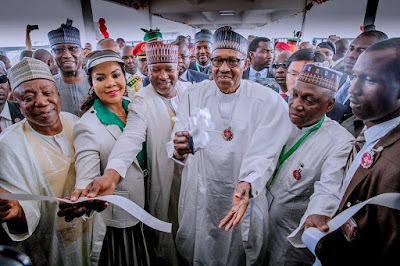 The Coalition of United Political Parties (CUPP) has announced its selection of five Presidential Candidates for the 2019 Elections. 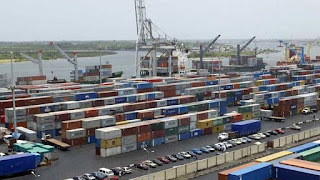 The Management of the Nigerian Ports Authority (NPA) has countered allegations that it failed to remit the sum of N177 billion Operating Surplus from its 2017 revenue to the Consolidated Federation Account. 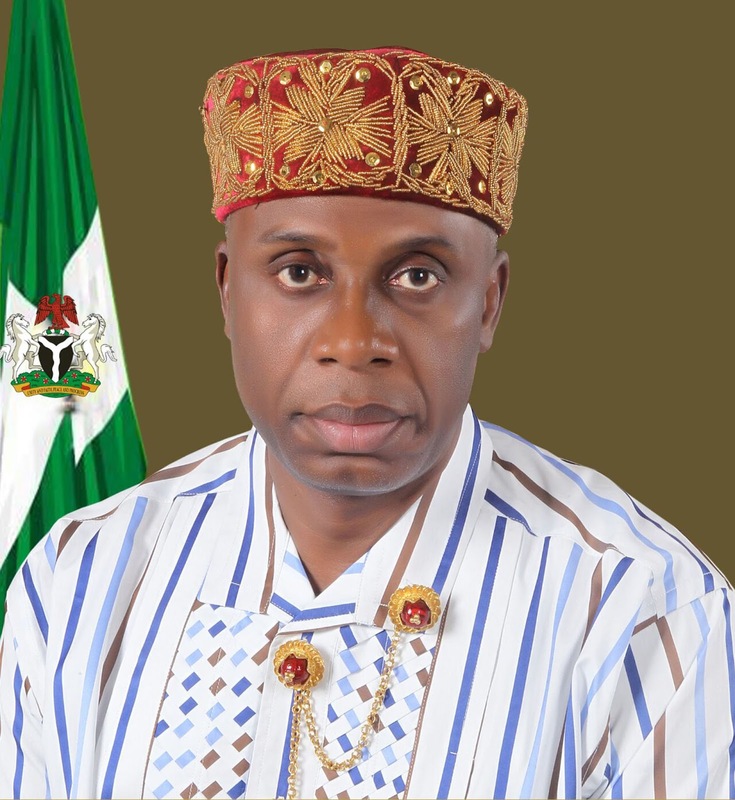 The Minister of Transportation, Rotimi Amaechi, has called for introduction of stringent penalties for those who violate and breach the laid down traffic procedures in the country. 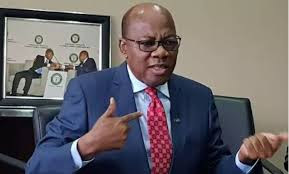 Human Rights Lawyer and former President of the Nigerian Bar Association, Mr. Olisa Agbakoba SAN, has expressed concern about the 2019 general elections and therefore called on President Muhammadu Buhari to sign into law the Electoral Act (Amendment) Bill 2018. 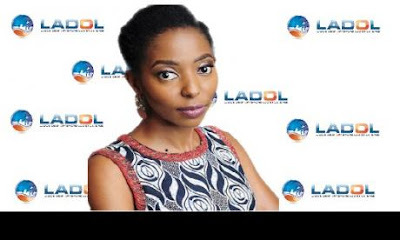 The University of Lagos Mass Communication Alumni Association (UMCAA), the umbrella body of all graduates of the prestigious communication department, will hold its annual dinner on the 29th of November, 2018 at Lagos Sheraton Hotel, Ikeja, Lagos.